Established in 1996 and published biannually by Agora Gallery, ARTisSpectrum Magazine provides accessible contemporary art by internationally talented emerging and mid-level artists. This is one of the most exciting art publications offering the global art community a refreshing artistic perspective of the most innovative artwork on the art market today. The writing – by some of the most gifted young writers of our time – include reviews, critiques and articles on a wide range of media while encouraging aesthetic dialogue across the cultural divide. 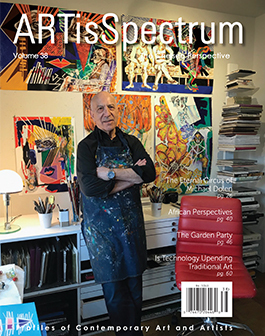 ARTisSpectrum is a unique art publication that was founded for artists, born of the need for artistic expression, as well as providing a significant promotional venue to the international art community of living artists. Based in Chelsea, New York City, in the center of the global art scene, this definitive art magazine is an international art source which provides; artists, collectors, museums, galleries, art organizations, and art enthusiasts, a fresh look at new talent who wish to gain recognition on the international art stage. Featured articles, reviews, interviews and full colored reproductions are imaginative, informative, incisive, and address the current trends of cutting-edge paintings, sculpture, photography and digital art by artists whose vision of the world includes being in touch with the world. 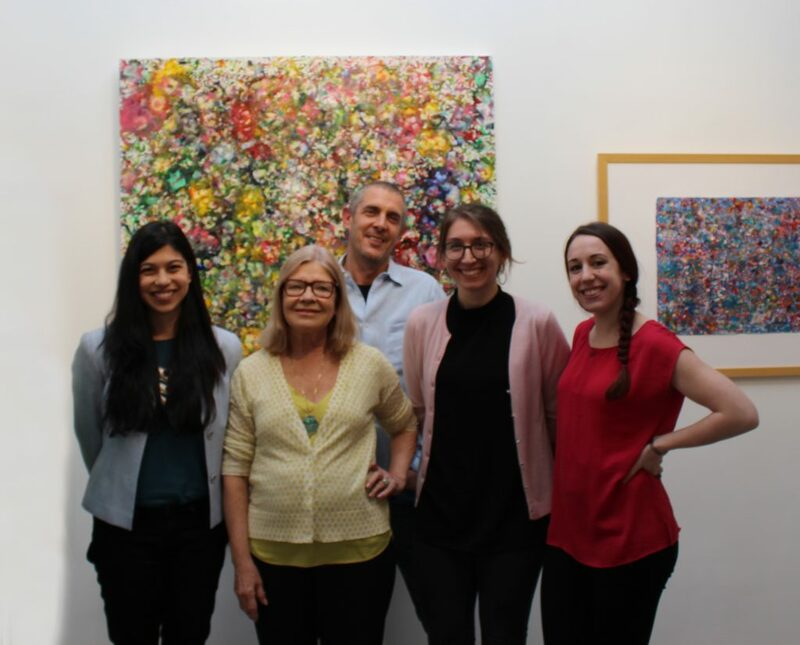 ARTisSpectrum is dedicated to bringing today’s promising artists to the forefront of the art world and the New York art market in particular. The magazine is available in bookstores throughout the United States, most notably Barnes & Noble, and is distributed to hundreds of museums around the world, cultural and art institutions and societies and New York City consulates. Click here to view the complete distribution list. 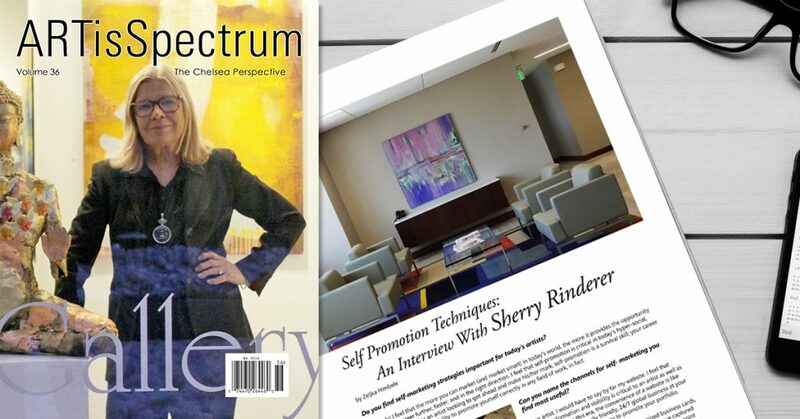 ARTisSpectrum provides a forum for artists and art professionals. Articles express the opinion of the authors and not necessarily that of the magazine’s management or of Agora Gallery. Reviews are written by the listed art critics unless otherwise noted. Suggestions for future articles are welcome. Any topic submitted in writing by an artist, art professional or professionals in the service of the art community will be considered for publication.